BLAZBLUE CROSS TAG BATTLE To Be Released for PlayStation 4, Nintendo Switch, and Steam! Jubei Arrives in BlazBlue: Central Fiction Alongside the 2.0 Update! 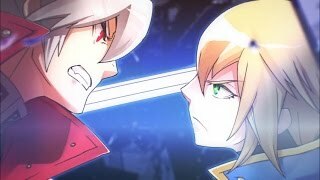 BlazBlue: Cross Tag Battle Announced at EVO 2017!